Growing evidence from across the country suggests that high-quality early education programs improve school readiness as well as produce other short- and long-term benefits for children. Early education programs can also contribute to narrowing the achievement gap through building increased academic skills among disadvantaged groups. CFRP studies the impact and effectiveness of early education programs on school readiness, student achievement, and additional student outcomes. 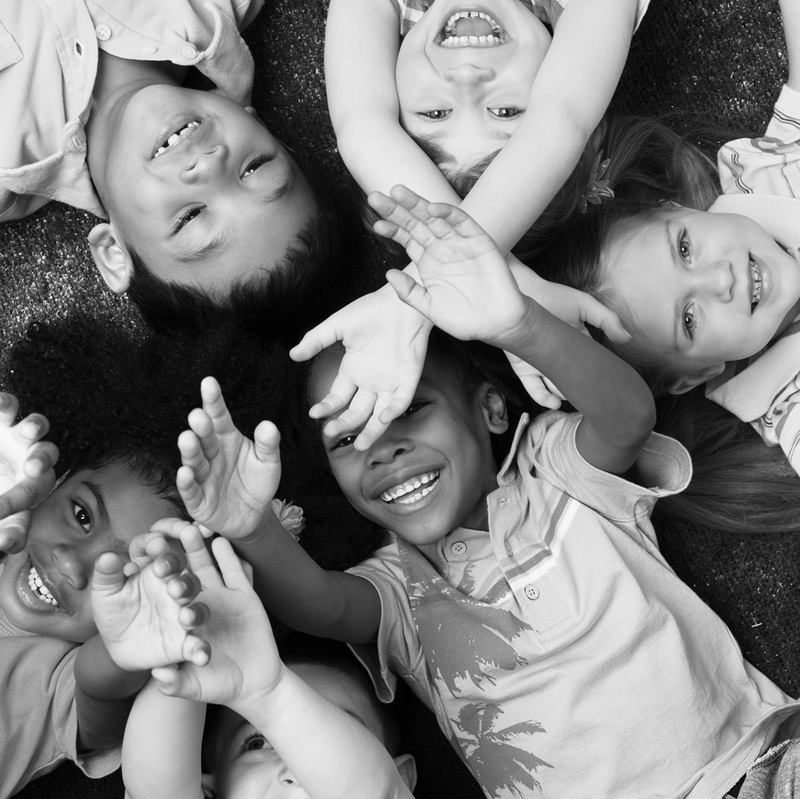 Research shows that economically disadvantaged children who attended a Texas public pre-K program (Texas pre-K) are less likely to be retained or to participate in special education programs in first, second, or third grades. Children who attend high-quality pre-K programs also have better academic outcomes, are less likely to drop out of high school, and are less likely to use public services compared to children who do not attend pre-K. CFRP found that, thanks to Texas pre-K, in the 2013-2014 school year, Texas spent $127 million less on special education programs and nearly $15 million less because fewer kids were retained. Texas pre-K is a program that has a substantial return on investment for Texas kids and the state. Children who experience high-quality, pre-K are better prepared for school than their counterparts who do not have pre-K. Several states have adopted universal or widespread public pre-K, in response to this evidence. Austin Independent School District (AISD) is one of the first large school districts in the nation to push further and offer public pre-K to 3-year -olds. CFRP, with students at The University of Texas at Austin's LBJ School of Public Affairs, is evaluating the impact of the program. The project is the first evaluation in the nation to determine whether children who experience two years of public pre-K (at ages 3 and 4) are better prepared for Kindergarten than their counterparts who experience pre-K only at age 4. The AVANCE Network operates several programs within the framework of a two-generation approach to whole family success. The largest of these is their Parent-Child Education Program, a program for parents and their children up to age 4. While the parents are in their own session learning about the importance of their role as a teacher and specific parenting skills, their children are taught school ready concepts and participate in stimulating activities. CFRP is evaluating the impact of the AVANCE Parent-Child Education Program on parent participants' children's later Kindergarten readiness and other outcomes including special education enrollment rates, and reading and math scores.